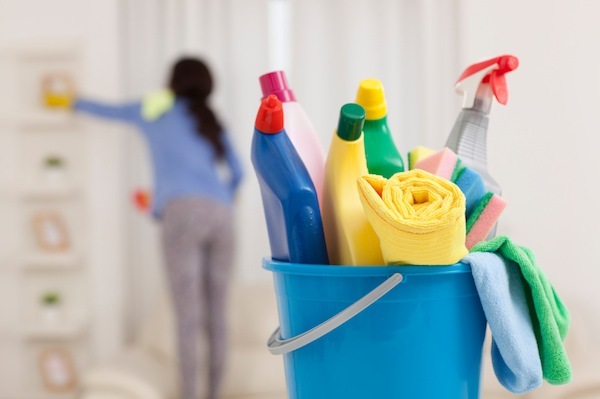 If you are one of those people that are capable and willing to run your household by yourself then you probably do not require regular domestic cleaning. However, there are times when you are under pressure and time is never enough. And at times like that, everyone needs assistance to perform the most exhausting and time consuming house chores. 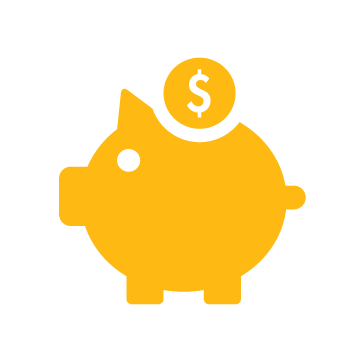 We know that at such moments, it is a wise decision to contact a professional cleaning company. We, at One off cleaners Chiswick, are just the right company for you. The members of our cleaning team are all experienced, vetted, fully insured, trustworthy and friendly. We can perform a brilliant one off cleaning in W4 if booked. 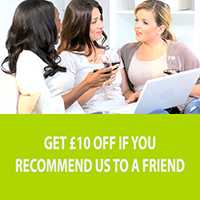 Our One off cleaners Chiswick will be at your services for the time you have booked us for. And we can suggest you to create a list of cleaning priorities as this will be very helpful. Our cleaners will complete the tasks from your list and assist you in running the household in every way possible. And we will be there to offer the best one off cleaning W4 service for you whatever the cleaning job is. 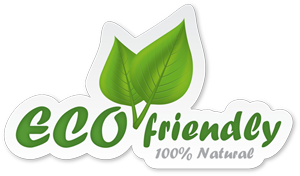 Our main goal is to achieve a 100% customer satisfaction at affordable prices. 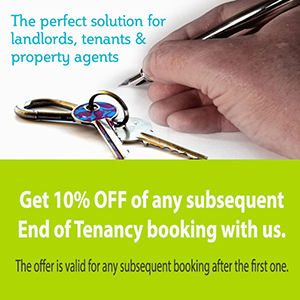 Also for your convenience, we can be booked with a very short notice as well. 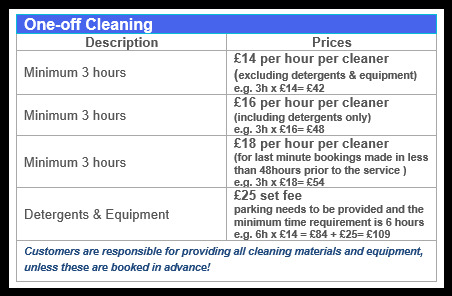 One-off cleaning Chiswick W4 is a service charged by the hour. If you are not sure on what number of hours and how many cleaners are going to be needed, please contact our office. Spend longer with your family and friends! Leave the dirty work to one off cleaners Chiswick! Contact one off cleaners Chiswick on email or by telephone: 0207 112 8027. 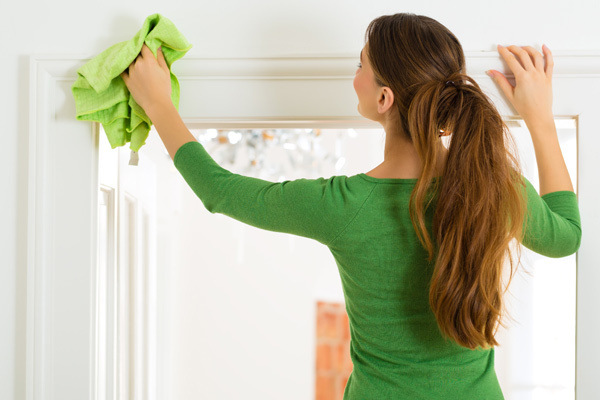 Cleaners Chiswick is a cleaning company with great experience in cleaning homes and offices.